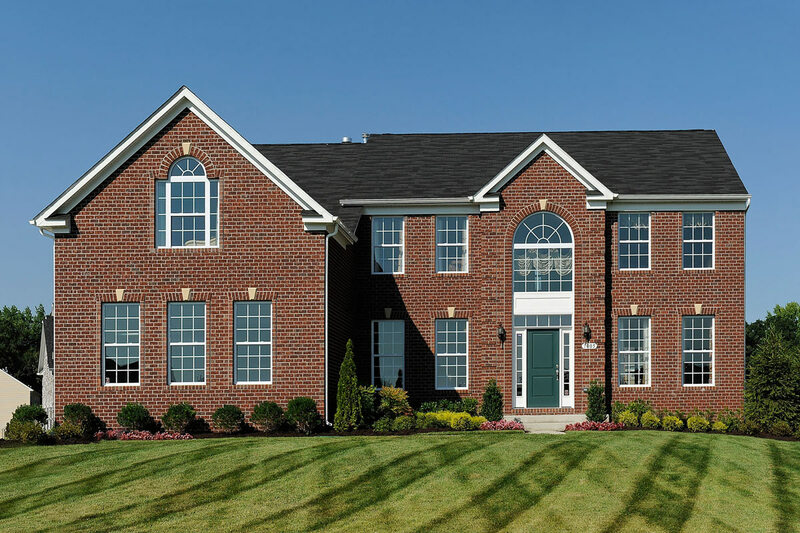 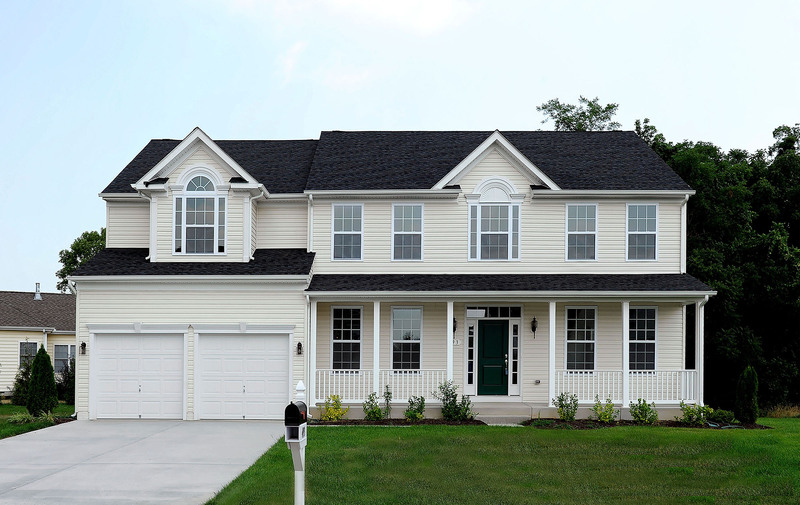 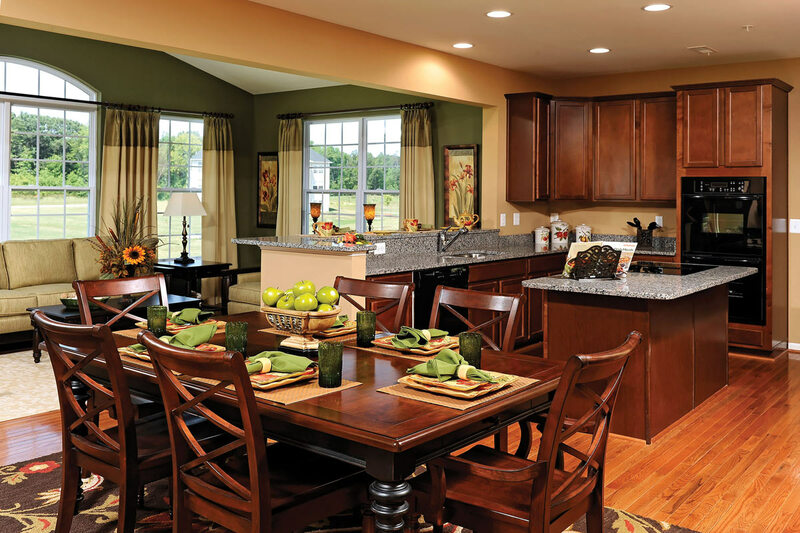 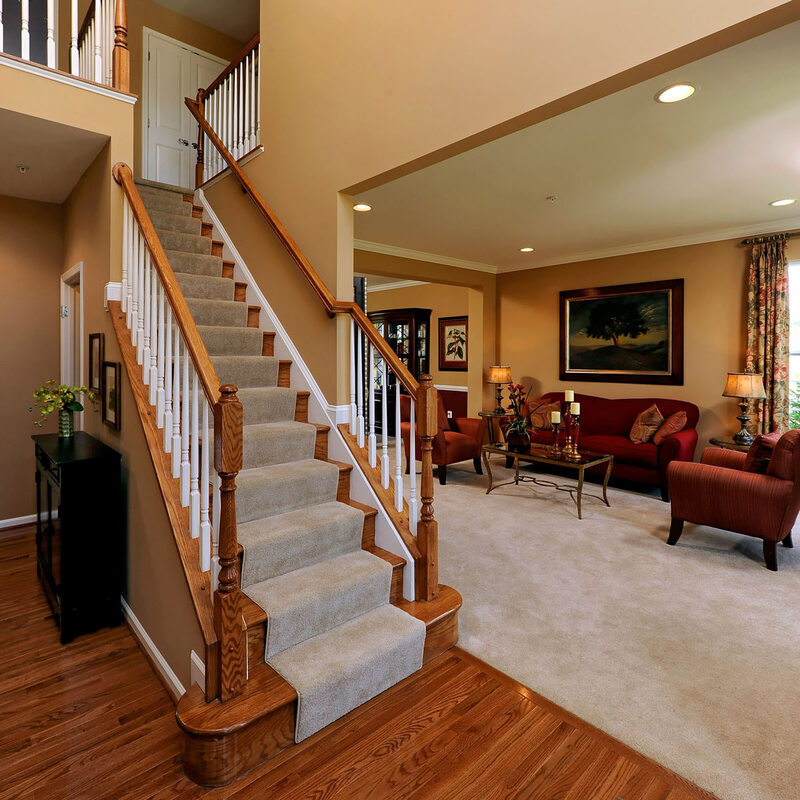 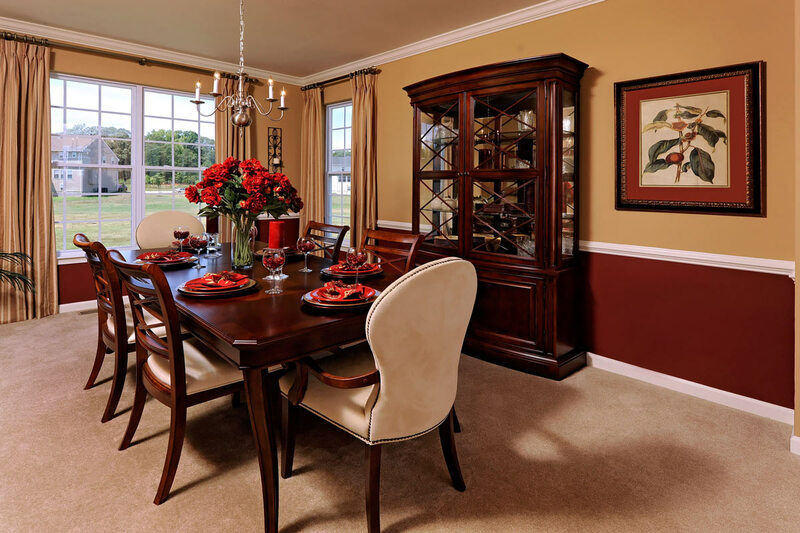 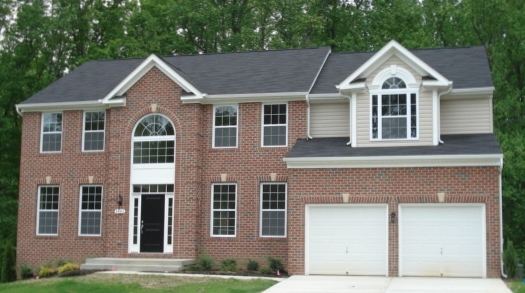 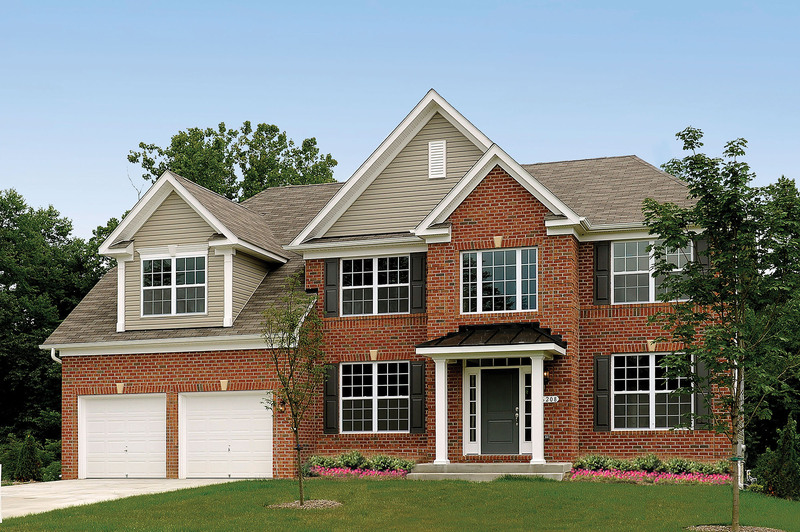 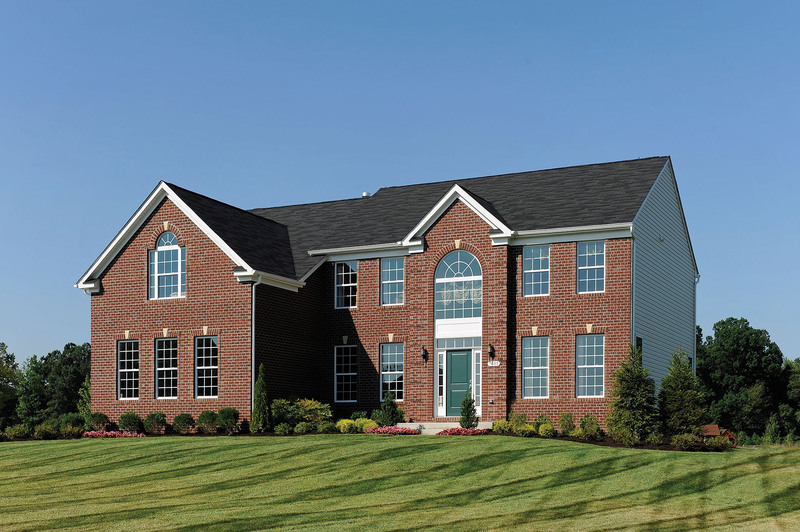 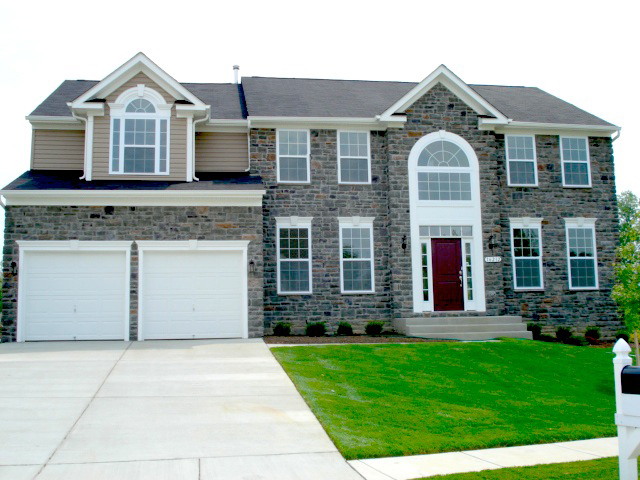 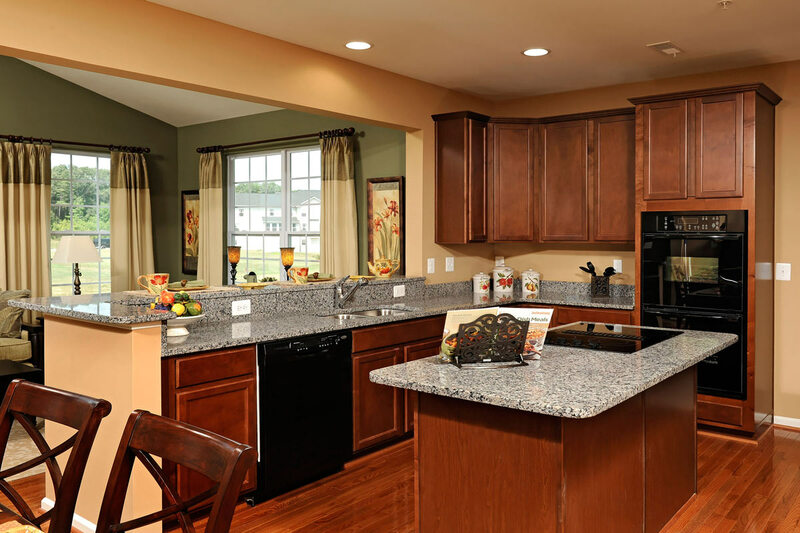 Traditional floor plan, ample space and custom features combine to make the White Oak II an exceptional value! 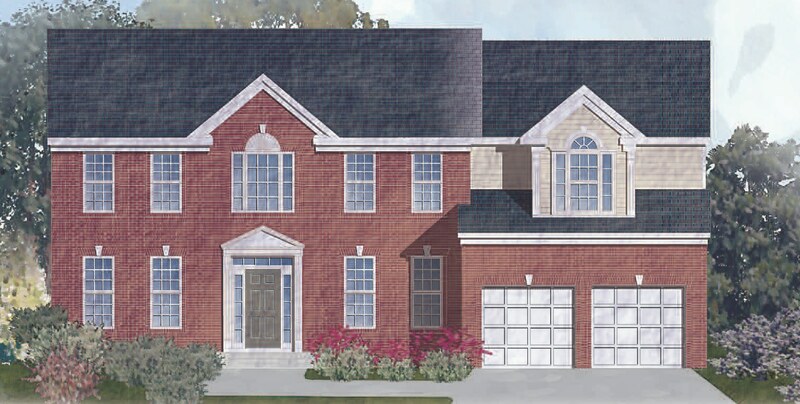 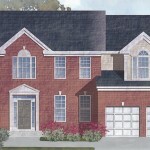 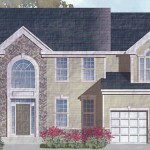 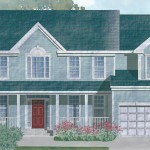 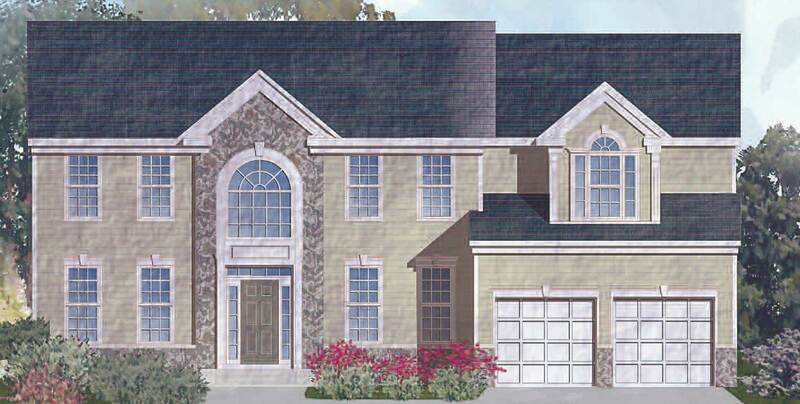 The first floor features a 2-story open foyer, formal Living and Dining rooms, Study, Kitchen with Morning Room and Family Room. 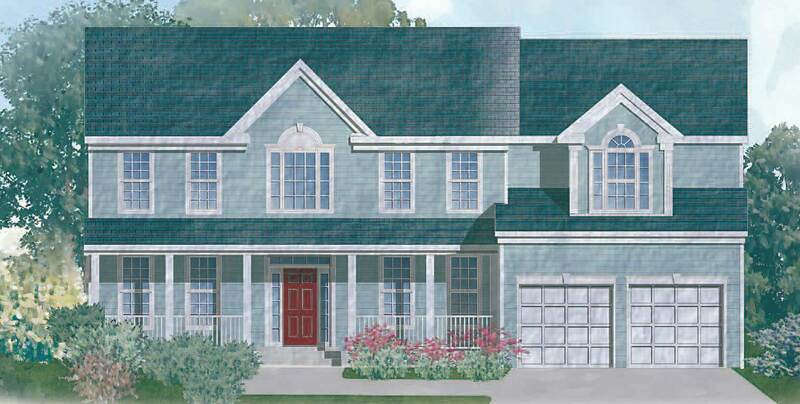 The second floor, with your choice of 4 or 5 bedrooms, is highlighted by an Owner’s Suite with sitting room and uniquely designed bath with “center” garden tub and shower for two! 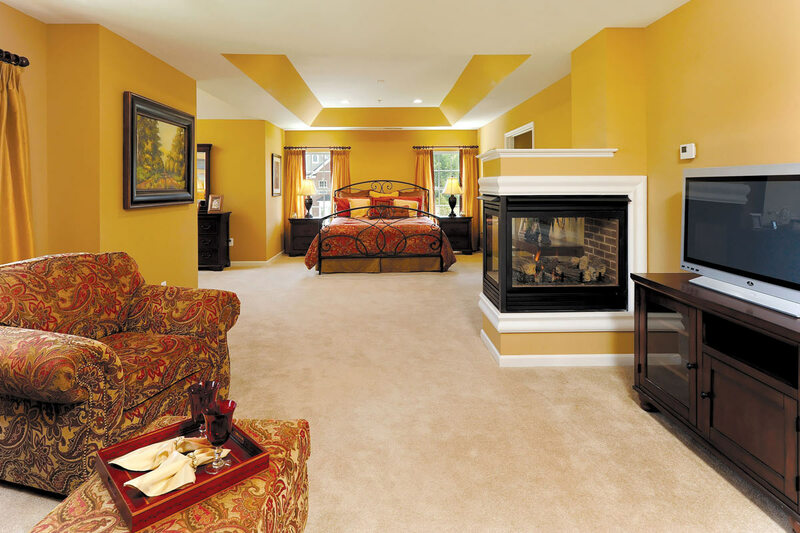 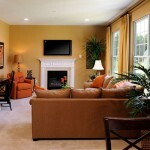 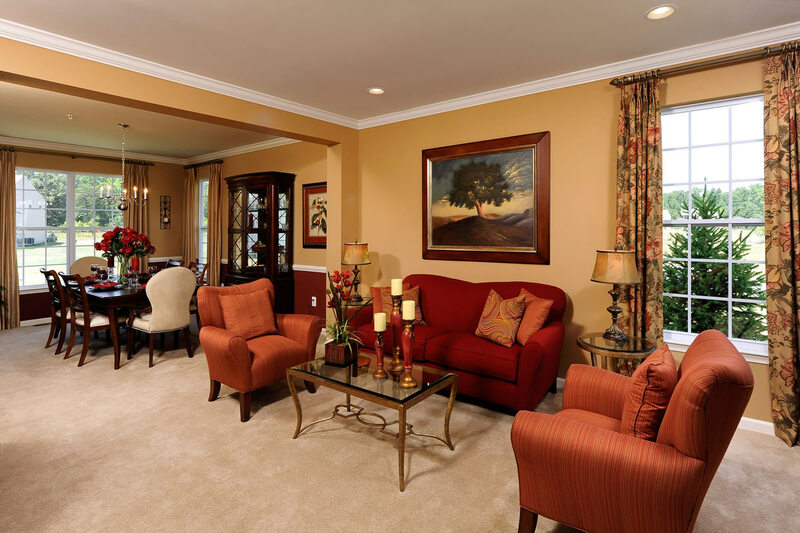 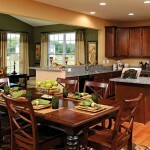 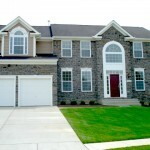 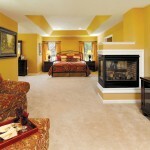 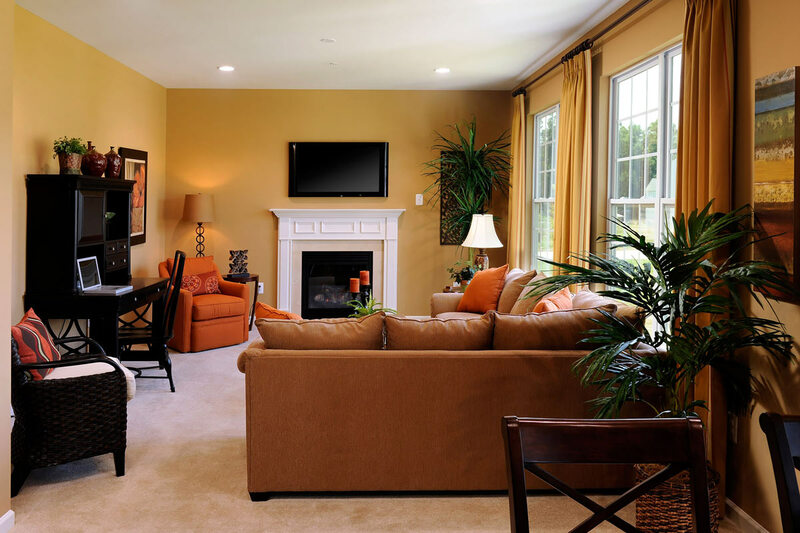 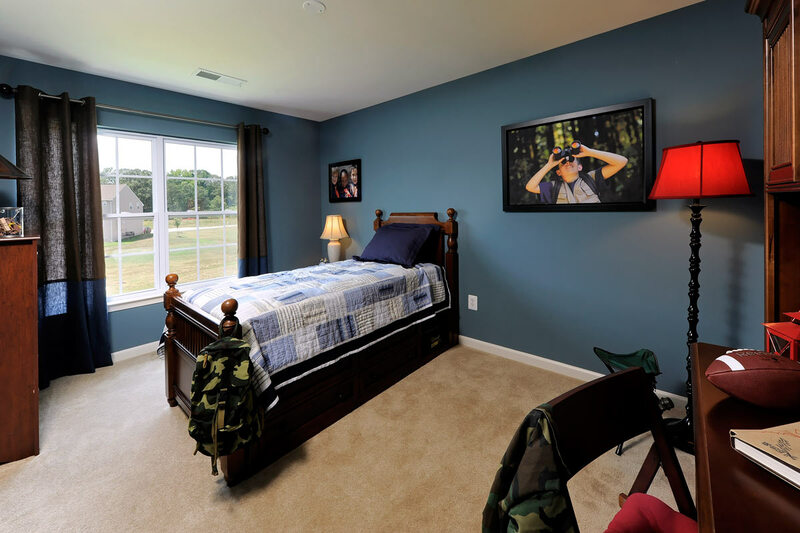 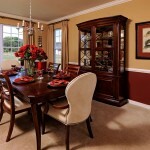 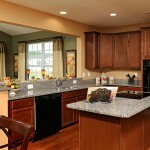 Enjoy the added space and value of a finished recreation room based on community of choice.